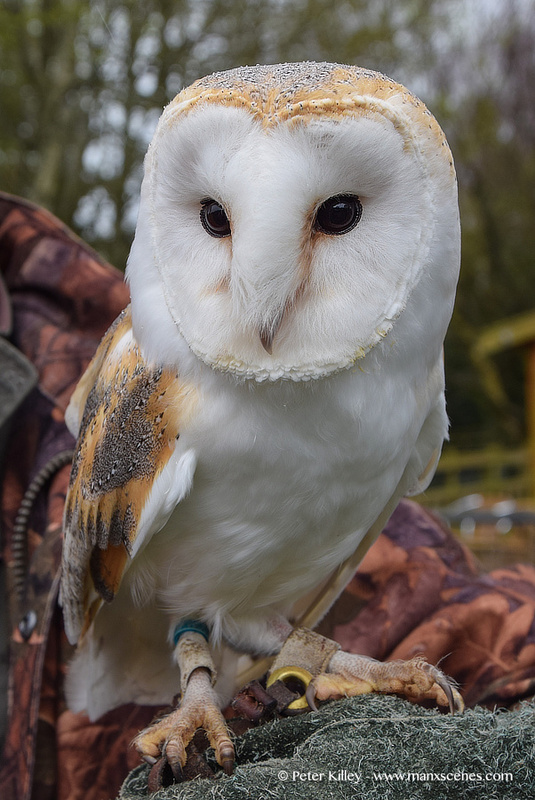 A beautiful Barn Owl at the Curraghs Wildlife Park. What a wonderful picture of a magnificent bird. Barn owls are my favourite. We all sponsor an owl box and there is a competition to see who has the most babies each year.